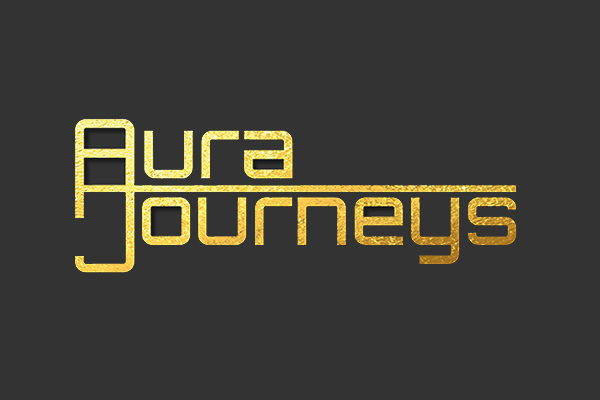 Transfers in the "Home of Golf"
Aura Journeys are a long established provider of Chauffeur & Wedding Car services in the United Kingdom, with it's main offices in Lincolnshire and Nottinghamshire. 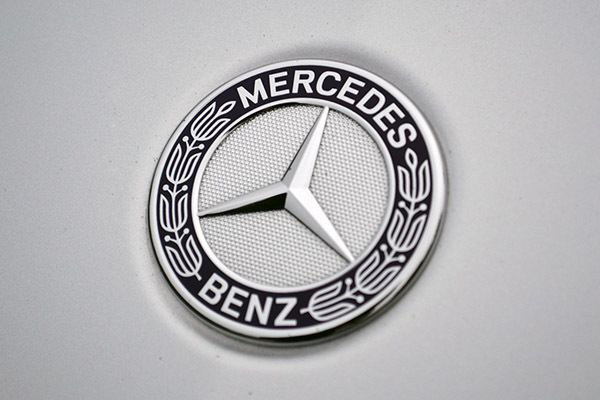 Using Mercedes Benz vehicles, we pride ourselves on our first class reputation, providing chauffeur driven cars for all occasions, short or long distance. If you need a Chauffeur or Wedding Car in the United Kingdom, Aura are the professionals. With years of experience and knowledge in the chauffeur industry, we pride ourselves on the service we deliver to our clients. Our drivers are fully licensed and have been enhanced DBS Checked for your peace of mind and safety. 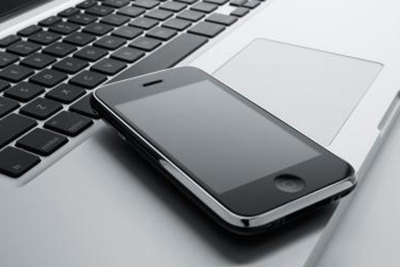 Our vehicles offer complimentary Wi-Fi & Bottled Water, giving you access to the internet during your journey. Very impressed by the speed of response to our enquiry. Cars were first class - Daniel the driver was great - very courteous and pleasant to deal with. Having used similar services from others before I think that Aura is actually better and I will be returning to them. Aura provided the wedding cars for our big day. From our first meeting communication was excellent. The price was very reasonable when compared to other companies. The drivers on the day were first rate. They were very relaxed and calm and nothing was too much trouble. The cars looked beautiful and were immaculate. They were bang on time and were extremely comfortable to ride in. I would unreservedly recommend this company and will certainly use them again myself. Very professional, reliable service with lovely, luxurious cars. 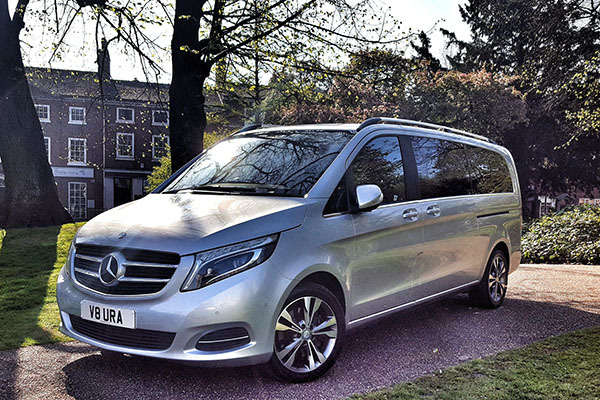 We have used Aura for long journeys to airports and back from Southampton cruise terminal. We've requested a stop along the way occasionally and it's never been a problem. In fact, I get the door opened and closed for me! Lovely, smartly dressed drivers. Book them now - you won't be disappointed. I cannot speak highly enough of the service I received from Nick and Aura. I was travelling to the States on business, and Nick took me to Heathrow and brought me back 2 weeks later when I returned. The car was immaculate and extremeley comfortable, and the free WiFi meant I could do a bit of work on the way down, plus I even managed to Skype my Wife and Kids before I arrived! I will definitely use Nick and Aura again the next time I travel.